Who doesn’t know about Asphalt 8, its one of the very successful games of Gameloft. And even Asphalt 9 is very famous, A9 was released in 2018, if we compare both of this games Asphalt 8 rocks, not just graphics perspective, overall comparison, the main concern with Asphalt 9 is you should you have very powerful device with minimum 4GB+ ram and so. 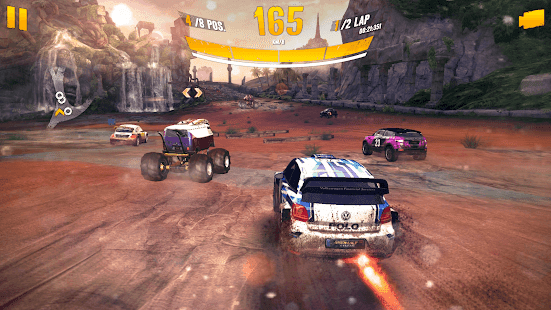 Whereas Asphalt 8 supports almost all devices, with best Graphics and Gameplay. In both of these games you get tons of cars to drive. Real Racing 3 is developed by EA Sports, This game has very good graphics and supports almost all devices. 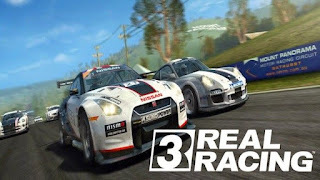 Real Racing 3 features an ever-expanding roster of officially licensed tracks with 39 circuits at 17 real-world locations, a 43 car grid and over 140 meticulously detailed cars from top manufacturers. Make sure you have at least 1.5GB of free space on your device to run this game smoothly without any lag and with good FPS rate so this an best car game for android. Slide into the driver's seat and drop the hammer in the #1 drag racing game for android of all time! Setting a new standard in graphics, CSR2 delivers hyper-real drag racing to the palm of your hand. Tune your rides for maximum speed and dominate the competition in global crew events. Compete in races against live players across the world with your custom-built supercars, including LaFerrari, McLaren P1™, Koenigsegg One:1 and many more. Prove yourself worthy of owning the incredible McLaren F1, by restoring some of the most legendary cars ever made. Buckle up, hit the gas and hold on tight; you’re in for the ride of your life. 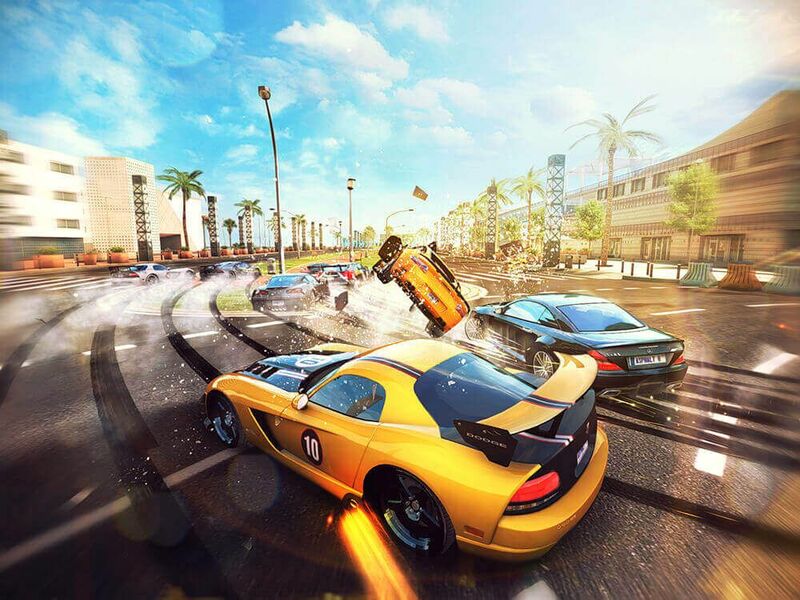 Outrun cops, outsmart rivals – and outdrive your friends – in the most dangerous Need for Speed yet. Do you dare to be the Most Wanted? NFS Most Wanted is an immersive, high-quality game. Please note that it requires a 550MB+ download and roughly 1,900MB+ free space on your device. Drive and customize over 40 of the world’s most exciting cars. Experience the action with mind-blowing graphics and intense full-car damage. Another best car driving games for android developed by Gameloft. Forget everything you know about racing, because all you need here is your instincts, real skill and a fearless desire for speed. 50+ Monster Machines (cars), It’s the game for those who break the rules, think outside the box and can’t be constrained by the limits of a race track! A game for fans of rally cars, real extreme sports, drift racing, getting down in the dirt and free-flying offroad adventures! This is a PAID game, but you have the opportunity to try it before you buy. Enjoy 5 tracks and 2 cars for free to experience the "Android Excellence Game of 2017". "ONE OF THE TOP 10 CAR GAMES OF THE YEAR!" - Stuff Awards. 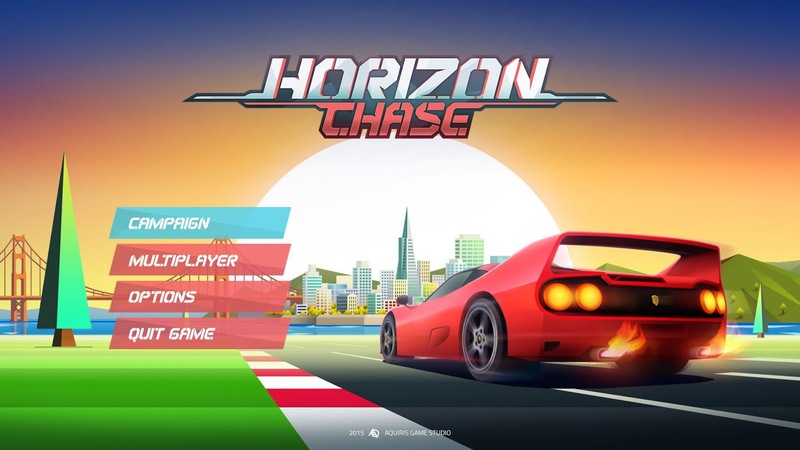 Horizon Chase is a love letter to all retro gaming fans. It's an addictive racing game inspired in the great hits of the 80's and 90's. 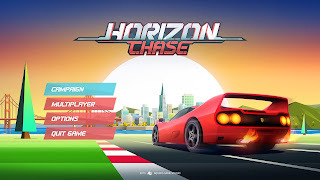 Horizon Chase brings back the graphic context of the 16-bit generation and creates a style that is inspired in the past without letting go of its contemporaneity. This is an Paid car racing for android, Challenge your skills to some of the most technical racing on mobile, these cars aren't for the faint of heart. Control the way you want: you can touch or tilt to steer. Eye catching laptime tracker at the top of the screen, always know how you match up. Multiplayer online with 8 players. 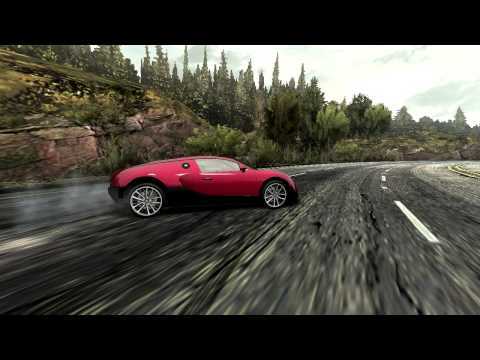 Realistic looking venues and cars, immerse yourself in the stunning 3D graphics! Do you dream about seeing 1000+ HP exotics pushed to the limit on a drag strip? Would you pick an iconic Skyline GT-R, a classic 69' Mustang, or a brand new BMW M4 as your ultimate driving machine? 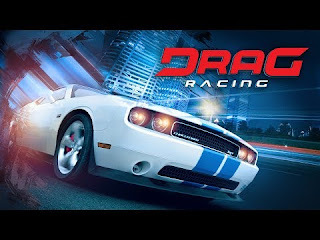 Drag Racing is the classic nitro fuelled best car racing game for Android! 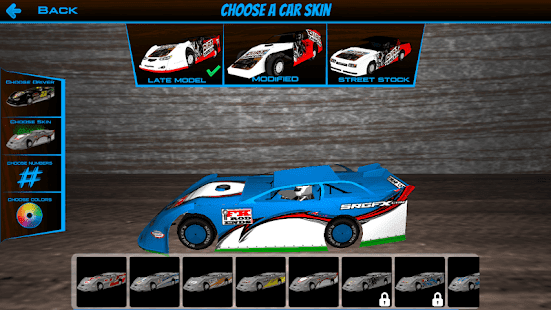 Customize 50+ real licensed cars, Race, Tune, Upgrade from the world’s hottest car manufacturers. Try to find the right balance between power and grip while staying in your class. Do you think racing in a straight line is easy? Another Gameloft car driving games for android, Test your driving skills by completing 1,400 events, including Classic Races, Duels, Knockouts and Overtakes. Join teams to play with other drivers and accomplish common goals. For fans of racing games, racing simulation games, rally games, and everything related to cars! This game is free to play. Compete with your friends or with real players from all over the world. Earn the fastest time on each race in multiplayer! A superb collection of real cars from over 30 manufacturers: Mercedes-Benz, Ferrari, Dodge, Nissan, Audi, Ford, and more. MM3 best car racing games for android is developed by Playsports Game, MM3 is the ultimate race team strategy game. 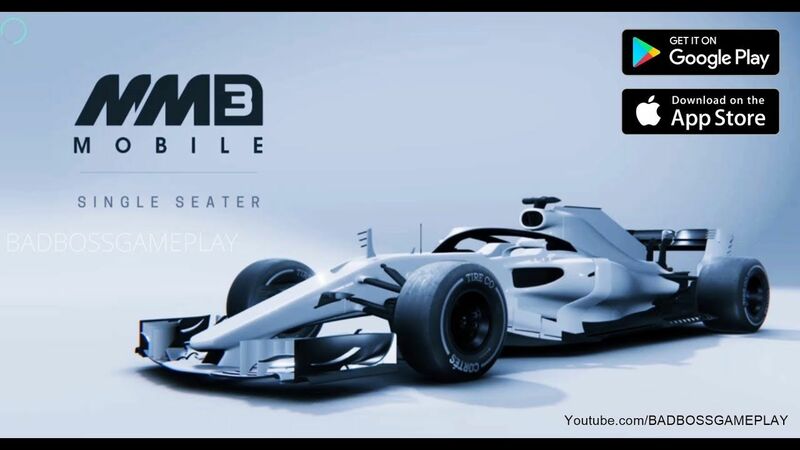 With 6 new championships, MM Mobile 3 is bigger and better than ever before. Watch the race in real-time or jump into the strategy screens to take control of the action. This game has 4.8 stars of very good review so this comes under top car game for android with overall good graphics too. Main drawback is, it’s a Paid game, but you do a google search and download it for free. You can also check this below two games on Play store, even this are best car games for android. So this were some of the Best car racing games for android, I hope I was helpful in finding you the best car games for android. If you any suggestion please do leave comment below, we love to hear from you.